It has been said that the greatest indicator of future behavior is past behavior. Change is difficult, some would say impossible, unless we use the power and presence of the Holy Spirit. Without intervention, it is rare to see the kind of significant heart, desire, and behavior changes we are calling for. It is all the more imperative that we as leaders and people-helpers engage in confrontational ministry that holds abusive men accountable and calls them to repentance. 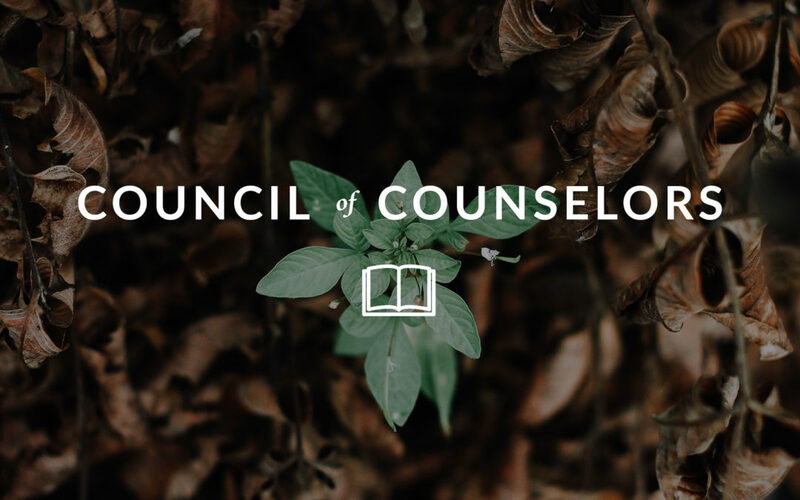 If you want to grow in your ability to minister in the area of abuse, consider this collection of resources on abuse. 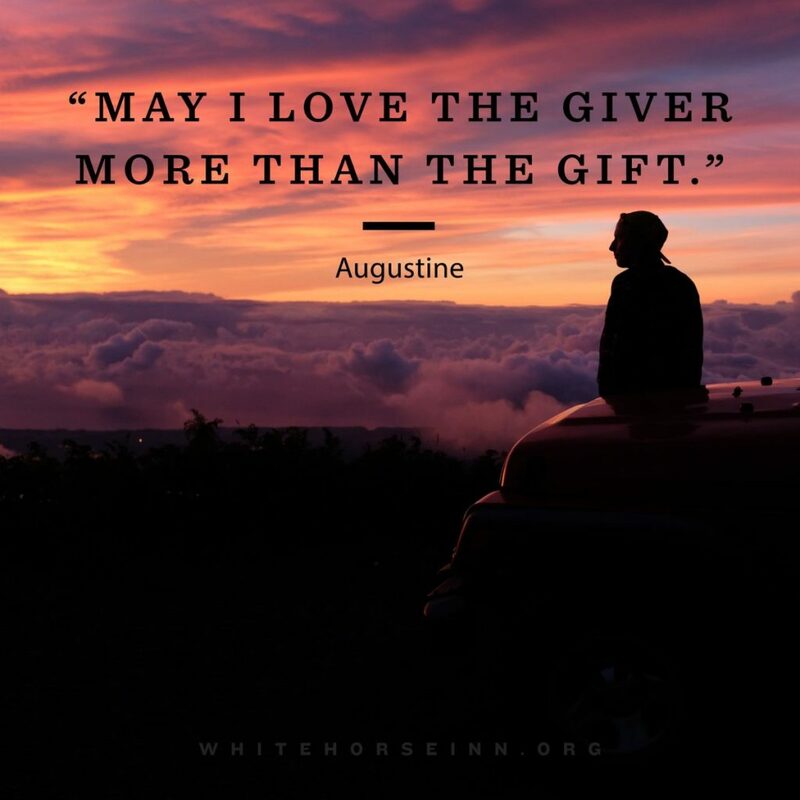 While sitting at a table encircled by pastors, the brother on my right asked the question: “Does anyone at the table deal with depression or darkness on a regular basis?” I listened as the answers went around the table. It was one “no” after another. No. No. No. No. But then it came to me. I was the last one at the table to answer. “Yes,” I had to say. If your interested in learning more about depression, consider my recent post Depression: 4 FAQ’s – Cause? Relief? Friend? Counseling? However, there’s more to the story. A comprehensive answer to the question of whether video games are harmful must take into account other factors. Fortnite is just the latest example of a pastime some kids spend more time on than is good for them. But parents need to understand why kids play as well as when to worry and when to relax. 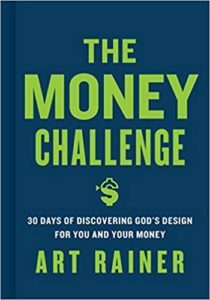 The Money Challenge: 30 Days of Discovering God’s Design For You and Your Money by Art Rainer. This isn’t where you thought you would be. In The Money Challenge, Art Rainer takes you on a journey to financial health. But it is not simply for the sake of financial health. The Money Challenge was written to help experience God’s design for you and your finances. Welcome to the adventure. Welcome to The Money Challenge. I had a pastor once warn me against sharing my weaknesses. He told me it would be used against me. He was right, but I think I'd rather have some people reject an honest version of me, then a mythology I cannot maintain that benefits no one. Watch how you talk about others.